Michael Taylor will be the first to admit that he’s not Jack Kerouac or Hunter S. Thompson. The road doesn’t inspire the leader of Hiss Golden Messenger. The consistent songsmith is moved when he’s at his North Carolina residence. “I’m fine with being on tour,” Taylor said while calling from his Durham home. Home for Taylor is the south. The Southern California native left the Golden State for Tarheel country a decade ago. “Ever since I was little, I was drawn to barbecue, collard greens and Ann Peebles records,” Taylor said. Writing at home in Durham when his school-age children are in class is all Taylor requires to craft an album's worth of material. It’s been an enviable run for Taylor’s Hiss Golden Messenger, which will perform Saturday at World Cafe Live. Thanks to the comfort of Durham, the prolific Taylor has written and recorded seven albums over the last eight years, including “Hallelujah Anyhow,” which dropped in September. 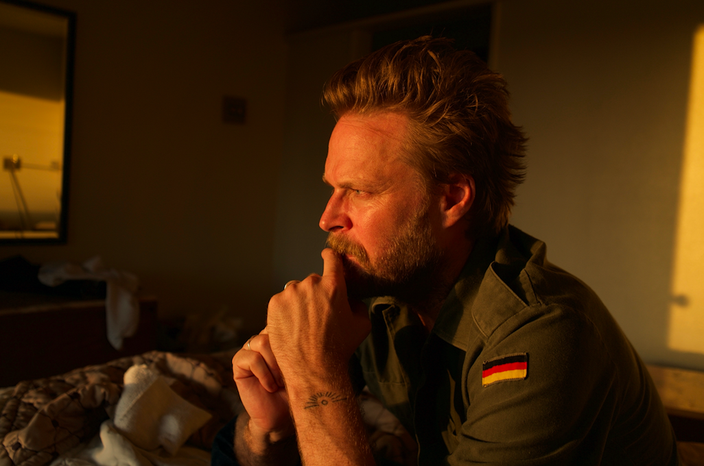 Hiss Golden Messenger’s latest folk-rock release is deeper, richer and more melodic than prior albums. Even though Taylor stresses that North Carolina has had a profound impact on his music, the latest batch of material has a Laurel Canyon vibe, which recalls the Eagles’ early days. “I’m on this journey,” Taylor said. Taylor keeps his emotions in check. There are intense moments during “Hallelujah Anyhow,” but Taylor doesn’t go as far writing protest songs. “This was made after an awful Presidential election,” Taylor said. Count on Taylor and Hiss Golden Messenger to continue for years. 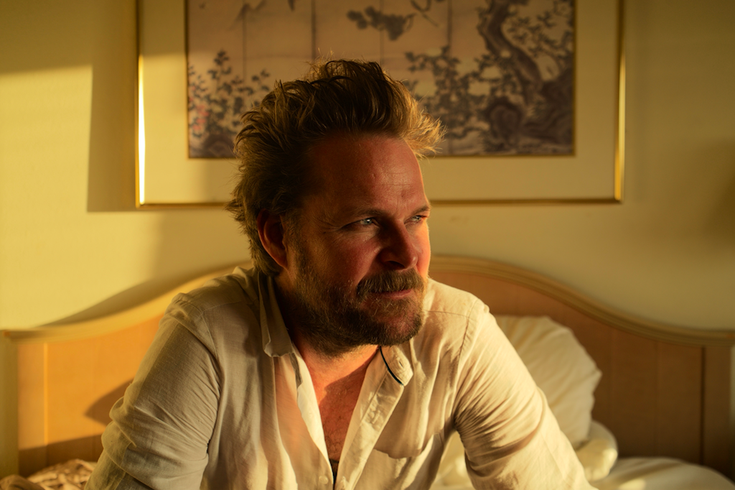 Hiss Golden Messenger appears Saturday, Dec. 9 at World Cafe Live, 3025 Walnut St., Philadelphia. Tickets are $17. Show time is 8 p.m.